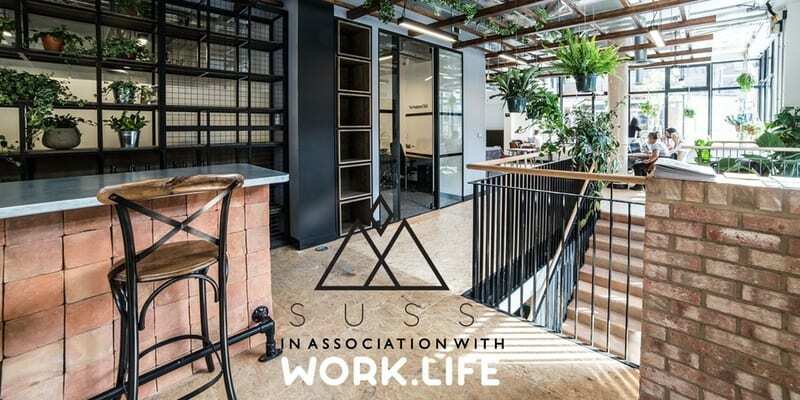 Join SUSS UK – the start-up behind this year’s Sustainable September event for a Saturday networking event dedicated to those working within the sustainable industry. Any brand, big or small, start-up or barely begun, that’s looking to meet likeminded people, expand their contacts within the sustainable industry and form connections for future partnership and collaborations. 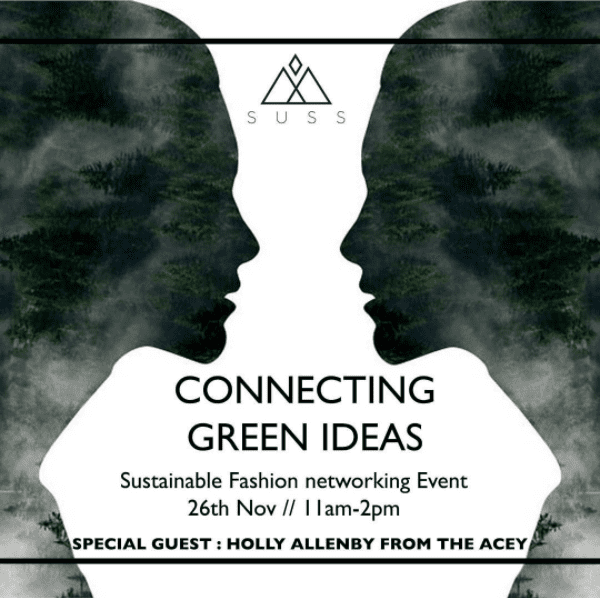 This is a networking event for sustainable fashion, beauty and lifestyle brands to make connections, ask difficult questions and collectively find solutions to the environmental and economic problems facing the industry. Bring yourself, an open mind, the willingness to share ideas, advice and experiences, and a little blurb about who you are, what you do and what you’re trying to achieve. Saturday 26th November – 11am to 2pm. SUSS is the brainchild of fashion designer Abigail Grainger and journalist Emma Grace Bailey. The start-up aims to proactively, through events and media engagement, create awareness of sustainability and environmental issues within the fashion and beauty industries. At the cutting edge of popular culture these industries have a responsibility to educate and inform the general public. SUSS hopes to lead the way in this regard.